Weight Managment: Achieve your enhanced weight management goals. Includes Snack Defense® to help support blood sugar level already within normal range. Comes with Aminogen® to help break down proteins into amino acids. Curb your hunger and stay energized with the power of protein! 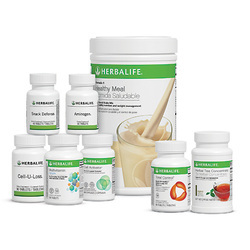 Add Protein Drink Mix to your favorite Formula 1 shake or mix with water for a nutritious protein snack. This great-tasting shake is an ideal way to get protein throughout the day. It includes protective antioxidants and mixes easily with water, making it ideal for a nutritious snack or protein boost on the go. Ditch the coffee and soda for this refreshing and tasty alternative. Feel reinvigorated with this natural energy lift, our answer to fatigue caused by stress. 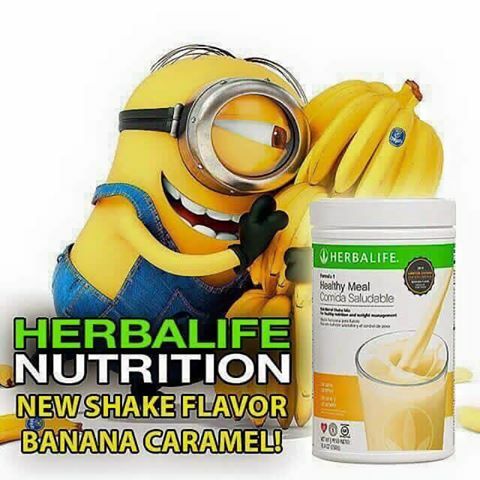 It’s delicious, instant and low in calories. Antioxidant and thermogenic benefits of green tea and botanicals. 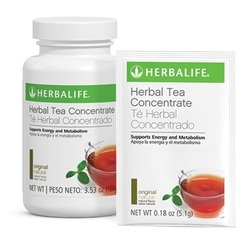 Provides an energy boost and weight-management support. Jump-start your Weight Management program with Total Control® – an innovative natural dietary supplement designed to support the weight-loss process. 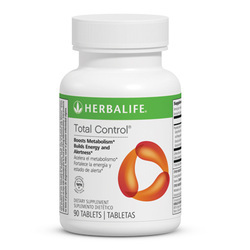 Total Control® tablets contain a blend of herbs and nutrients that help boost metabolism and build energy and alertness. * Total Control® is made with high-quality tea extracts – including green, black and oolong teas – and calming, soothing ginger to ease the digestive discomfort that can sometimes accompany weight loss. After working out Protein Shake, a blend of free amino acids, whey and casein protein help rebuild muscle over a multi-hour period. 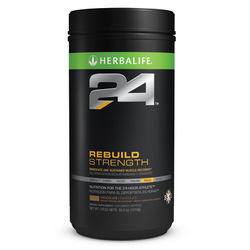 24 g whey and casein proteins create a rapid and sustained protein-building state. Adequate oxygen reaching working muscles enables performance. Prepare’s nitricoxide (NO) precursor system supports oxygen delivery to working muscles.